A Fun Party Favor For The Halloween Season And Beyond. 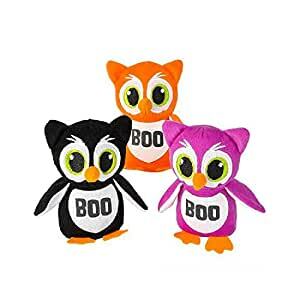 This Collection Of Adorable Plush Owls Is A Smart Choice For Any Gathering. Ages 5+.